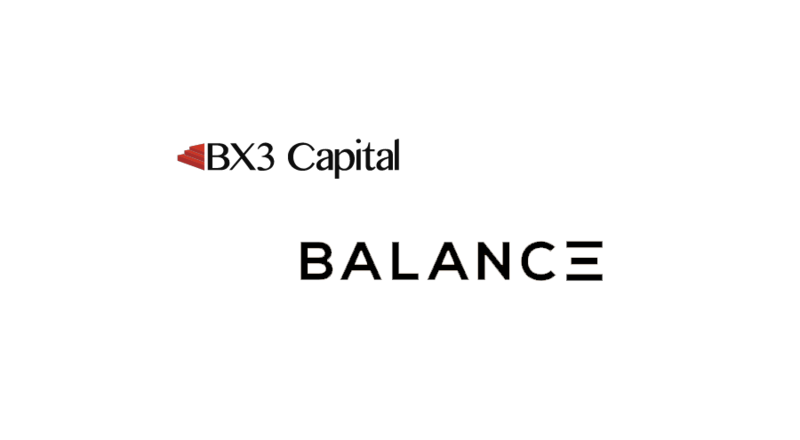 BX3 Capital, a firm offering consulting services to businesses looking to get established in the blockchain market, today announced that it is onboarding Balanc3, a financial management services provider for digital assets, as an accounting tool. 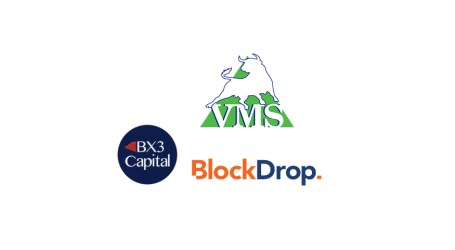 BX3 Capital recently adopted Balan3 as its accounting software to streamline its accounts and integrate the tracking that is a hallmark of blockchain technology. 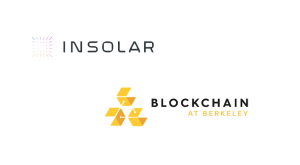 Balanc3 is part of the ConsenSys network of applications, a software incubator, and foundry headquartered in the Bushwick neighborhood of Brooklyn with more than 1100 employees working in locations across the globe. 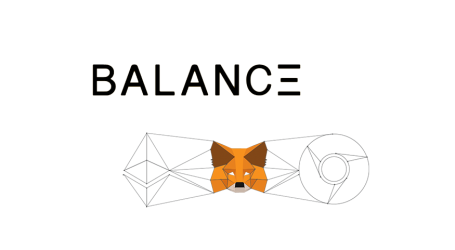 The Balanc3 software platform keeps a ledger of on-chain transactions on the Ethereum network, then logs this data for easy viewing. 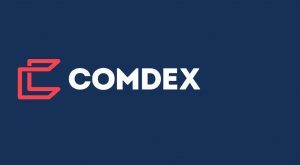 Users can then avail of the software’s organizational functionality and arrange transactions by category to assist in recordkeeping and business reporting. 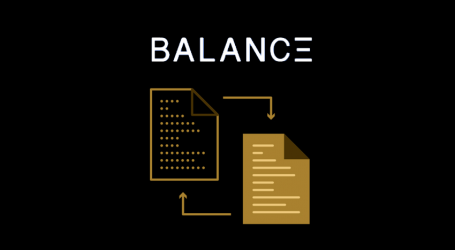 Balanc3 also allows budgeting teams to use general ledger technology to handle several day-to-day accounting functions. Users can manage payable and receivable accounts, then track them in real time. 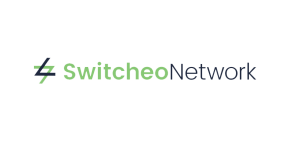 The software integrates with such accounting systems as Sage Intaact, Xero, and QuickBooks. 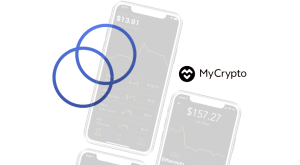 Moreover, the blockchain technology on which the software is built protects accounts with private-key cryptography.